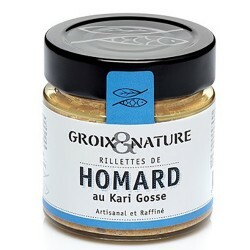 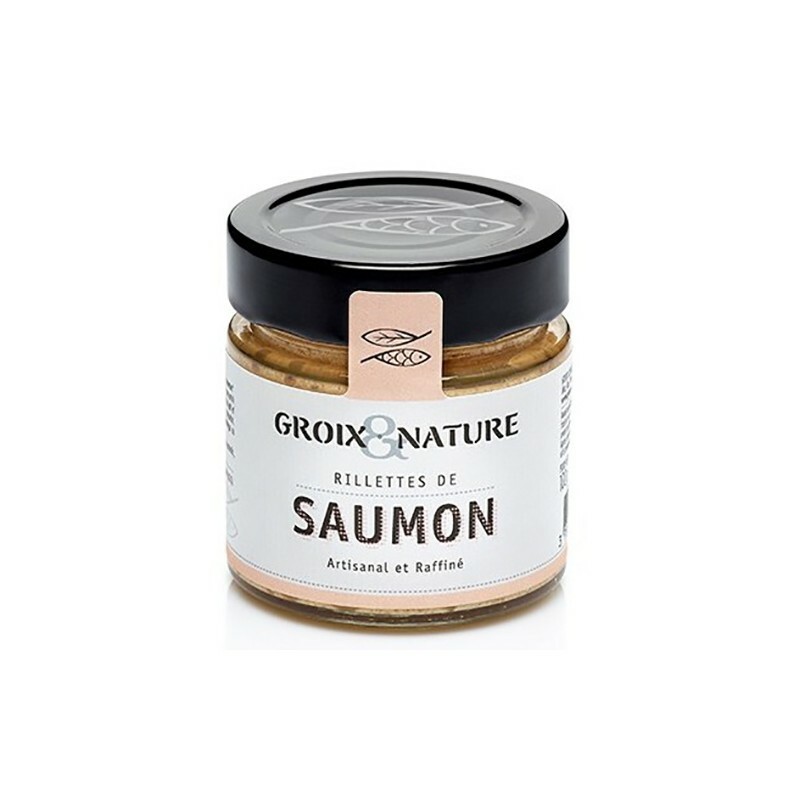 Artisanal and deliciously pink, the Salmon Rillette by “Le Comptoir de l'Île de Groix” reveals a creamy and refined sensation to the mouth. 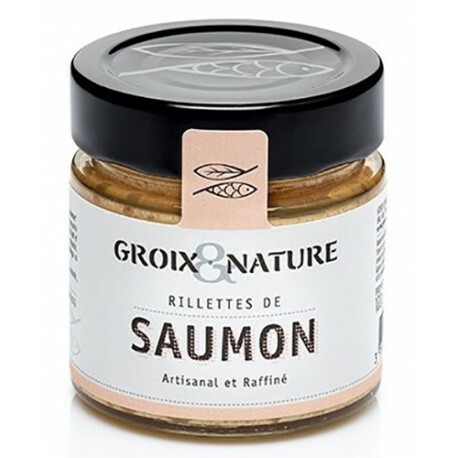 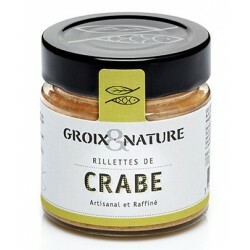 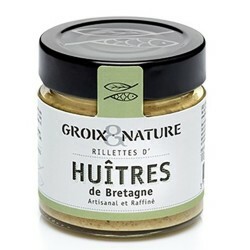 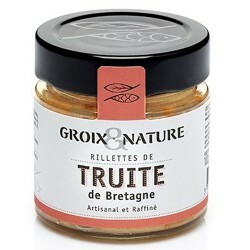 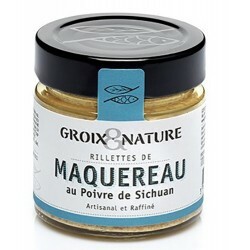 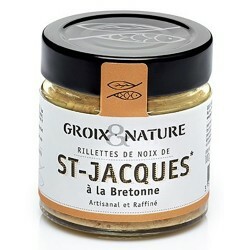 The salmon, smoked over beech wood, gives to these rillettes an authentic perfume. 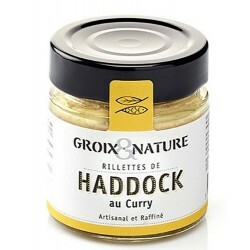 A classic that will delight all food lovers. 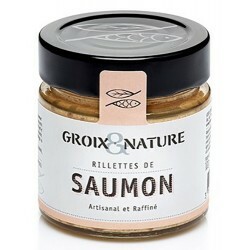 Salmon (54%), cream, smoked salmon (10.5%), water, wheat flour, tomato paste, mustard (water, mustard seeds, vinegar, salt, antioxidant: citric acid), milk protein, salt, pepper white (celery, nuts, sesame, sulfites), sweet pepper, and coriander. 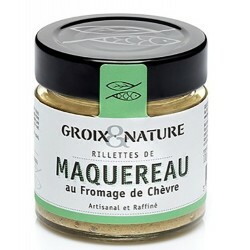 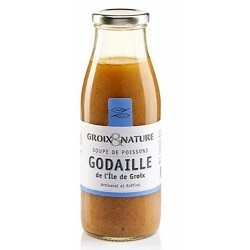 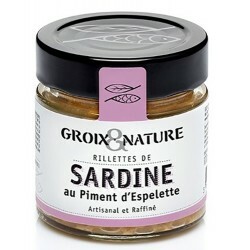 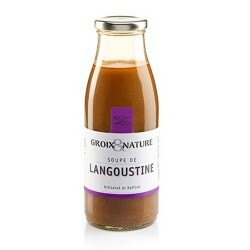 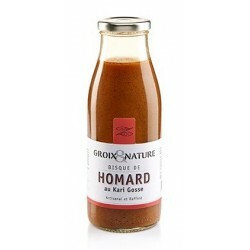 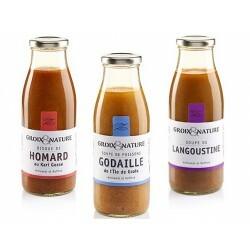 Delicious on pancakes or toasts, I choose to gently lay them on top of green salads for elegant and feminine appetizers.